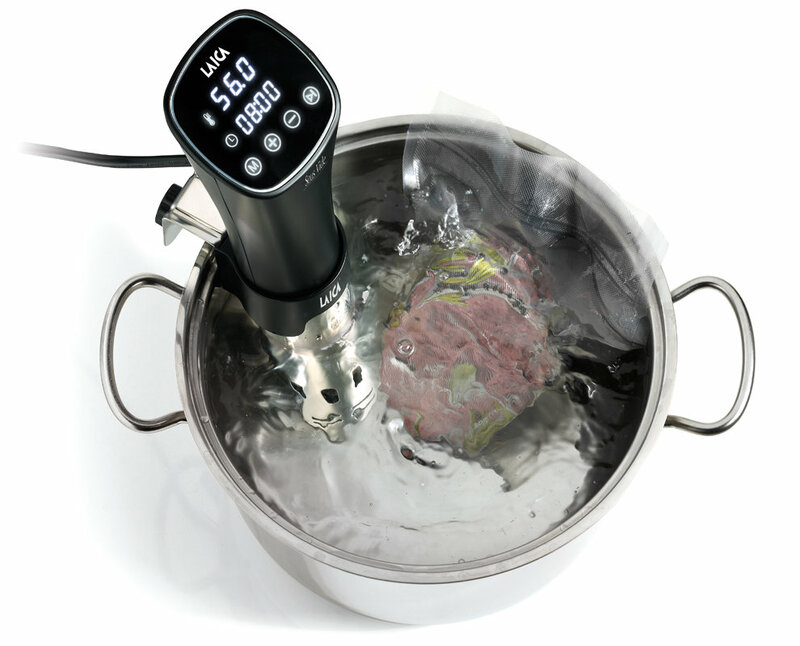 Sous Vide is a simple and precise cooking system used in the best restaurants to achieve perfect results. 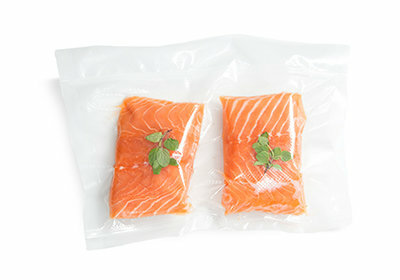 The vacuum-packed foods are immersed in a water-filled container and cooked at a controlled low temperature. The result is perfect and uniform cooking. 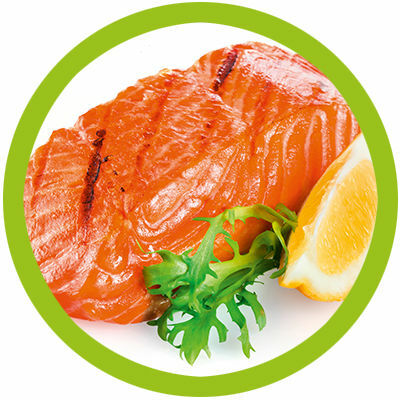 Food has more flavour, and its nutritional properties are preserved. 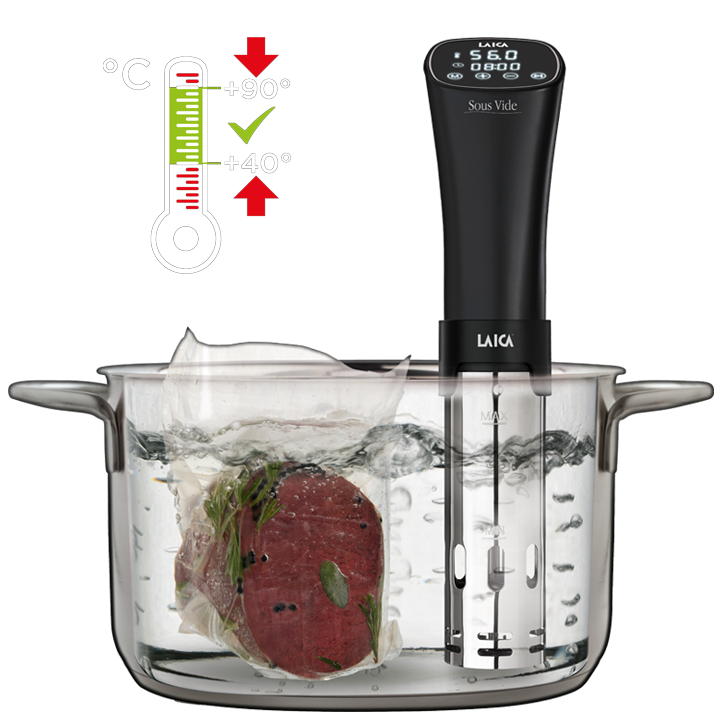 With Sous Vide LAICA, you can easily achieve professional results in the kitchen. Cook and store your creations in a vacuum, completely secure. Preserve the flavour and save your time! Low temperature vacuum cooking allows you to prepare your dishes in advance, for any day or for a special occasion, and use them whenever you need to.Vacuum cooking foods at low temperatures allows them to be stored for up to 15 days in a refrigerator, and over 1 month in a freezer. Before enjoying the food, simply immerse the vacuum bag in water at cooking temperature for a few minutes. No need for a microwave or an oven, it takes just a few minutes in hot water. > less food waste: prepare and vacuum your food in the desired portions, and enjoy them whenever you like. 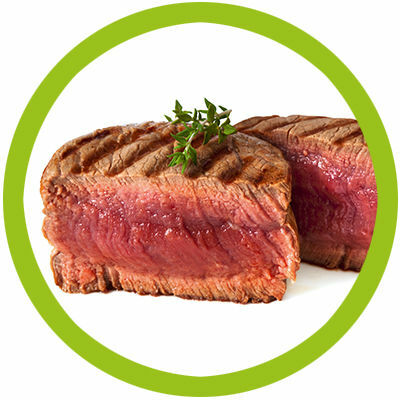 With vacuum cooking you can cook tasty foods using very little seasoning. In fact, the vacuum perfectly preserves the flavour and consistency of your food. 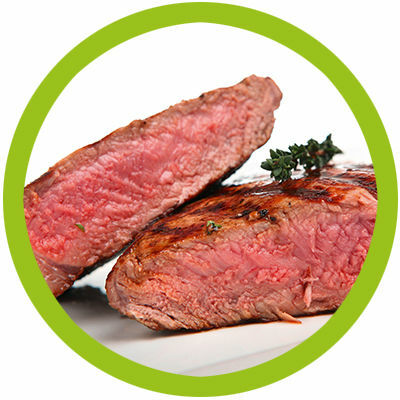 Sous Vide cooking maintains your food’s nutritional properties. 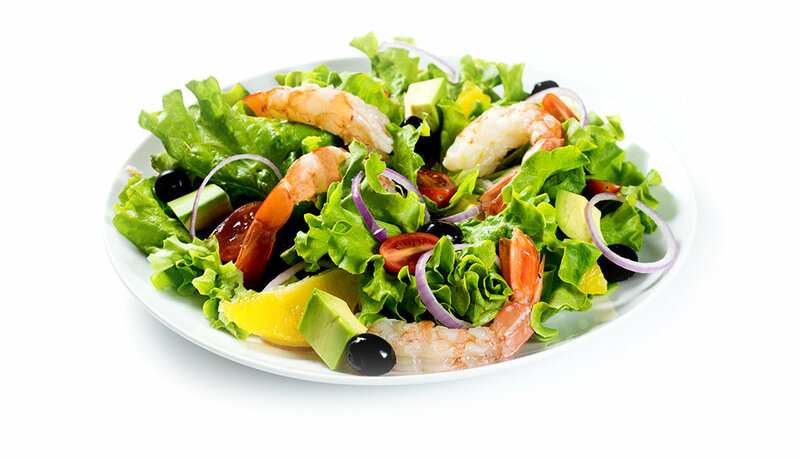 The same food can be cooked naturally, without seasoning, but still be tasty and full of flavour. You can also add spices and seasoning to make it even tastier. You can achieve uniform cooking and perfect results in a few simple steps. 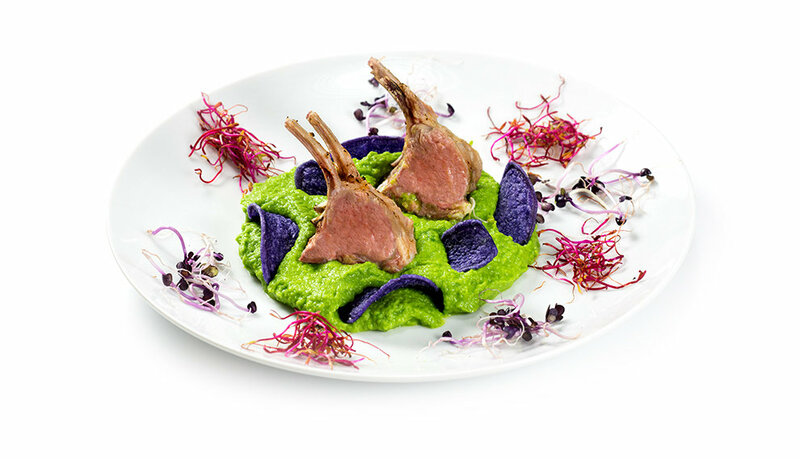 You can cook your favourite dishes like a real chef, in your own home. 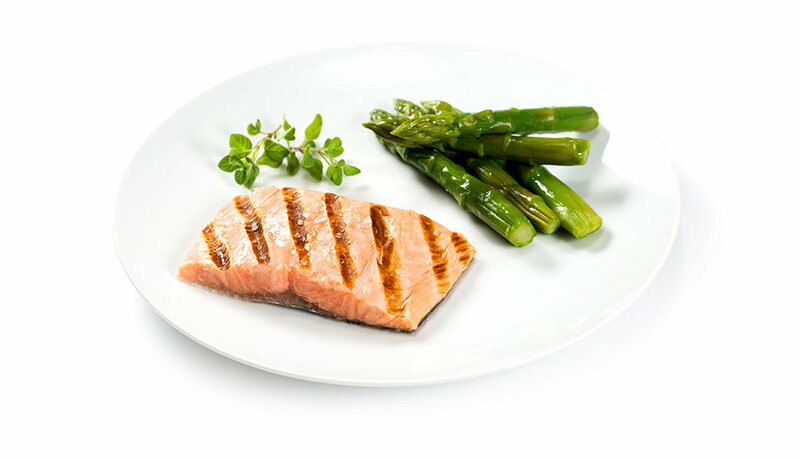 Perfect cooking is guaranteed: your food will always be evenly cooked throughout: With Sous Vide LAICA cooking appliances, you can make your favorite dishes like a real chef. Low temperature vacuum cooking enhances your food’s natural flavours and aromas, always guaranteeing perfect results. Meat will be juicier and more tender, fish will be tastier and more delicate, and vegetables more colourful and with the prefect consistency. Following a few simple steps will help you achieve a professional performance in the kitchen. 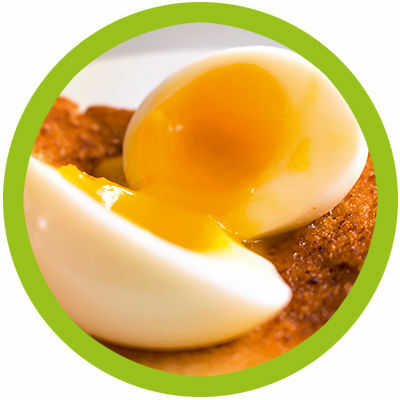 Sous Vide LAICA will take care of the rest! 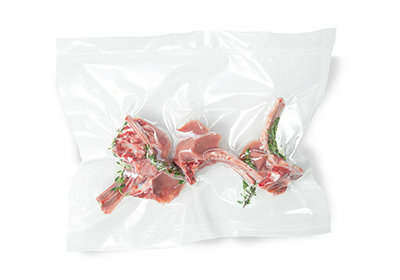 I sacchetti ThermoResistant LAICA sono sacchetti speciali per cottura Sous Vide. Testati da laboratori specializzati*. Per cucinare a bassa temperatura è necessario confezionare il cibo in sacchetti sigillati per alimenti e adatti alla cottura. Laica consiglia la chiusura sottovuoto che garantisce risultati ottimali. I sacchetti ThermoResistant LAICA sono caratterizzati da uno spessore e una finitura tali da renderli più resistenti per conservare e cucinare sottovuoto a bassa temperatura gli alimenti. To cook at low temperatures you need to pack the food in sealed food bags suitable for cooking. 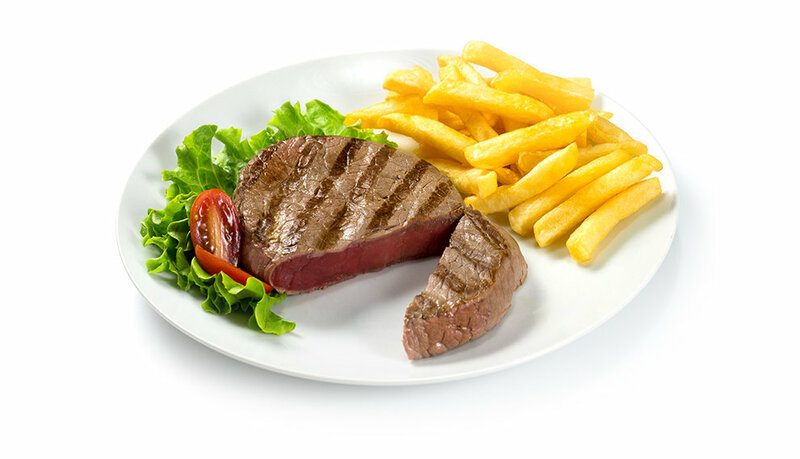 Laica recommend vacuum sealing to guarantee perfect results. 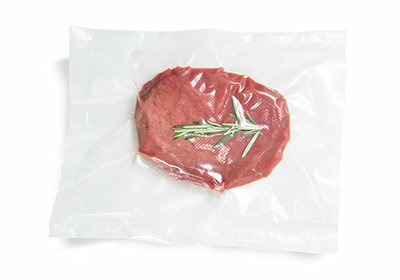 Why use vacuum packing for Sous Vide cooking? 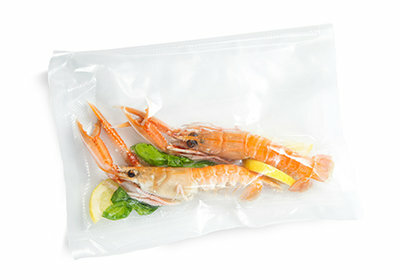 Once the food is cooked, the vacuum seal allows quick cooling by immersing the sealed bag in ice water. This ensures that the cooking process is halted and that the food is perfectly preserved. Vacuum cooking foods at low temperatures allows them to be stored for up to 15 days in a refrigerator, and over 1 month in a freezer. Before enjoying the food, simply immerse the vacuum bag in water at cooking temperature for a few minutes. 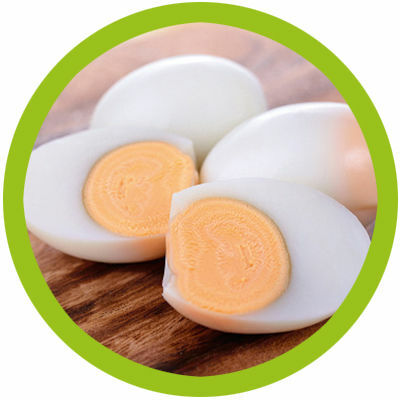 No need for a microwave or an oven, it takes just a few minutes in hot water. 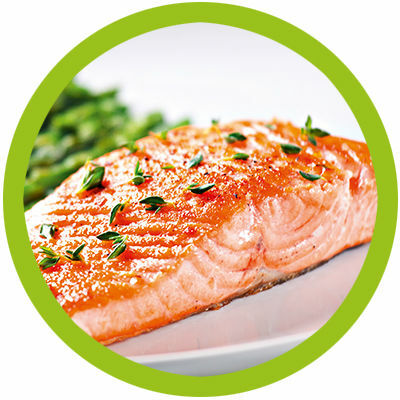 With vacuum cooking you can cook tasty foods using very little seasoning. In fact, the vacuum perfectly preserves the flavour and consistency of your food. * Sacchetti specifici per cottura Sous Vide. Test di migrazione globali e specifiche condotti con tutti i simulanti previsti, alle temperature e per i tempi indicati dal Regolamento (UE) n. 10/2011 della Commissione del 14 gennaio 2011 riguardante i materiali e gli oggetti di materia plastica destinati a venire a contatto con i prodotti alimentari.